Last year we created a Basics and Resources series to introduce some common library technology topics. As you can guess from the name, in each article we introduced the basic concepts and listed resources where you could learn more. Based on feedback, these articles proved very popular and we will be posting more in the coming year. Linked Data is a set of practices which involves the publishing, sharing, and connecting of related data across the Web in a structured format, preferably using an open access license. 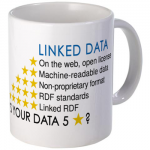 Read Linked Data: Basics and Resources. 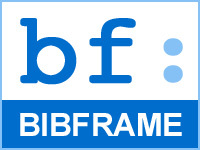 BIBFRAME is a bibliographic framework for the description of physical and online objects to make them accessible on the Web by using a standard Linked Data model. It is a replacement for MARC. Read BIBFRAME: Basics and Resources. 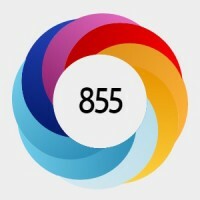 Read Altmetrics: Basics and Resources. 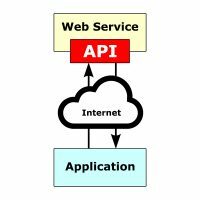 API stands for Application Programming Interface which allows external applications to access software or Web services data, in the latter case by using HTTP request messages, for recombination (mashup) or custom presentation by the external application. Read API: Basics and Resources. We will keep a current list on the Basics and Resources Series page.